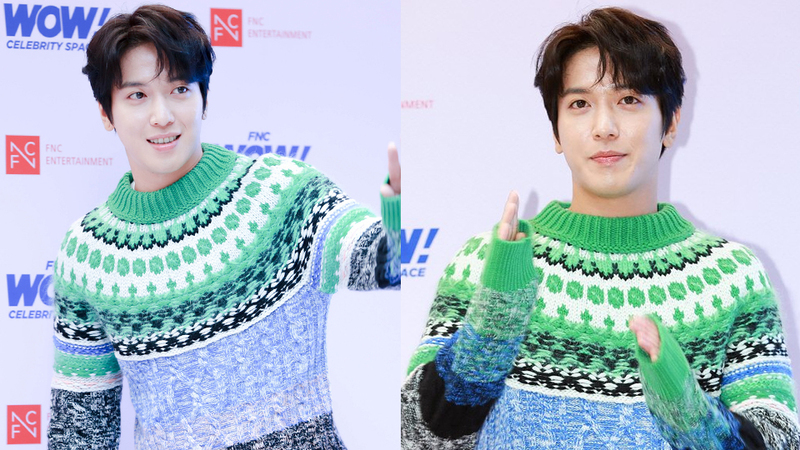 Details for Jung Yonghwa's military enlistment have been revealed. As previously reported, the idol-slash-actor will enlist in the military on March 5th. It has been now revealed that Jung Yonhwa will enter Victory Division in Hwacheon, Gangwon Province. Just like the other soldiers, he will receive the 5-weeks basic training before doing his mandatory service. 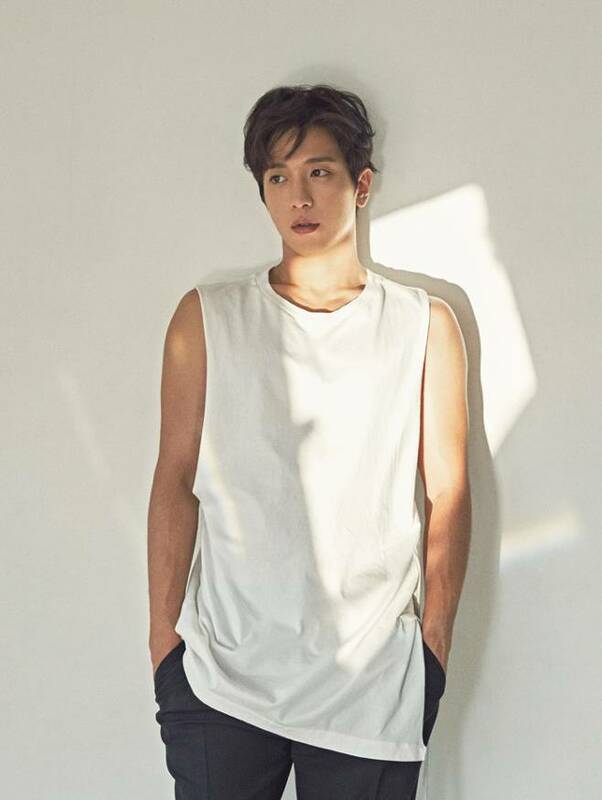 According to his agency, FNC Entertainment, Jung Yonghwa will not hold any event prior to his enlistment. Are you ready to bid goodbye to Jung Yonghwa, ladies and gentlemen?